We will ensure your order reaches you in the shortest possible time. The majority of orders are delivered within 2 business days. We provide an Australia-wide, weight loss consultancy phone or email service for those that wish to make use of it. 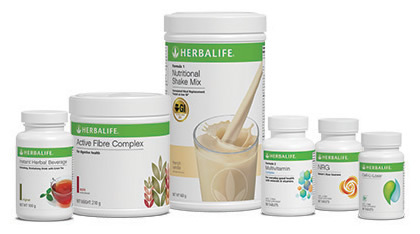 We ensure that all your questions regarding Herbalife product usage are answered and can guide you through the weight loss process. 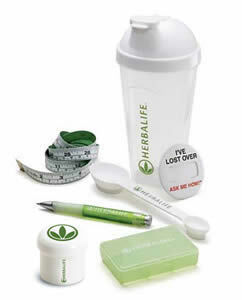 The kit is included with the programme and contains a shaker, standard Herbalife measuring spoon, tablet box, powder container, tape measure, Herbalife pen and product brochure. This product is located under the category "Shop Categories >> Weight Management >> Programmes" on our GoHerbalife Online Retail Website.